One of the Largest Online Retailers of Computers in UK has just started shipping Ubuntu Laptops! Years have passed since we made this list featuring many of the most prominent retailers of Ubuntu and Linux pre-installed laptops and desktops of the time. But the current state of affairs leaves a lot to be desired. Choice is still meagre when it comes to hardware even though the likes of System76 has made the life of an average Linux user a lot easier. Now, we have a new kid in the block. Ebuyer.com is one of the largest independent online retailers of Computers and electronics in UK. And they have decided to go Ubuntu! Ebuyer to start selling Ubuntu Laptops! Ebuyer will join a niche group of retailers who will sell Ubuntu pre-installed laptops and desktops. Ebuyer.com, being one of the largest online retailers in UK, will be able to add significant value to the Linux hardware scene, we hope. 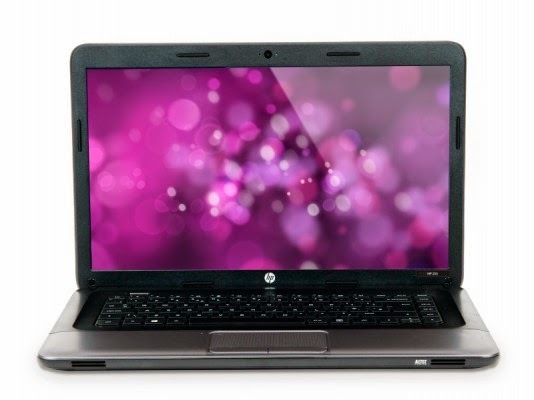 The HP 255 G1 will be the frist laptop to come pre-installed with Ubuntu. The laptop is already available for pre-order at a £219.99 price-tag. Delivery will commence starting from 25th of April, 2014. The 15.6 inch laptop is powered by an AMD Dual Core E1 processor, has 4GB of RAM and a 750GB Hard Drive. Head of Consumer Electronics at Ebuyer, Lee Weymouth, believes offering an open operating system will give consumers some much needed variation in the laptop market. "We’re selling the 'No OS' notebook to give customers a wider choice with what operating system they want to install. Windows or MAC OS may be the most popular on the market but there are still options out there and this Ubuntu OS is a great alternative to the big boys," he adds. UK readers, how big a change is this? How significant a retailer is Ebuyer.com? Please share your comments below. For more info, see the official blog post.